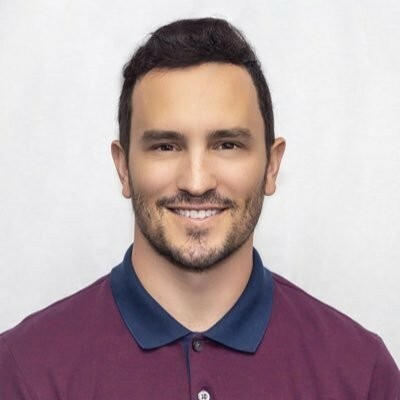 Jeremy is the Co-Founder/CEO of the marketing tech company, Integrate and founder of Wish of a Lifetime, a nonprofit charity that grants wishes to senior citizens. In addition to his professional life, Jeremy was a talented multi-sport athlete. In 2006 he became the only athlete in history to ski in the Olympics and also be drafted into the National Football League. He is a three-time World Champion, two-time Olympian, eleven-time World Cup gold medalist and a member of the United States Skiing Hall of Fame. He was also an All-American football player at the University of Colorado and played professional football as a wide receiver and return specialist for the Philadelphia Eagles and the Pittsburgh Steelers. While playing with the NFL he completed a business entrepreneurship at Wharton Business School where he studied real estate and finance. In January 2008, Jeremy founded the Wish of a Lifetime Charity, which grants lifelong wishes to senior citizens. The non-profit has granted over 1000 wishes in all 50 states. In April 2010, Jeremy co-founded Integrate, a software platform that helps marketers automate their demand generation marketing. Through Jeremy’s vision and leadership, Integrate has helped to modernize marketing for companies like Dell, HP and Seagate. The company has raised over $40M of capital from Comcast, Foundry Group and Liberty Global. Jeremy was named to the Forbes as 30 under 30 list for tech innovation and in 2013 he was a finalist for the Ernst & Young Entrepreneur of the Year.